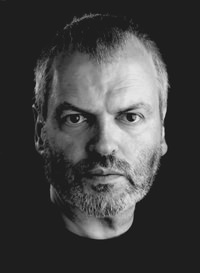 A multi-award-winning actor of outstanding versatility with over thirty years experience Jonathan Ryan is probably Ireland’s best-known Voiceover Artist. He has recorded thousands of TV, Cinema and Radio commercials – including many in German for broadcast in Austria, Germany and Switzerland – as well as narratives and documentaries – winning national and international awards for his work in this field. Possessing a dramatic baritone voice, a remarkable talent for impersonation, accents and mimicry, he will reproduce any male voice type. Simply click on the samples below or click here to visit Jonathan’s website for many more VO samples and more information.